Schizophrenia has long puzzled researchers in the fields of psychiatric medicine and anthropology. Why is it that the rates of developing schizophrenia—long the poster child for the biomedical model of psychiatric illness—are low in some countries and higher in others? And why do migrants to Western countries find that they are at higher risk for this disease after they arrive? 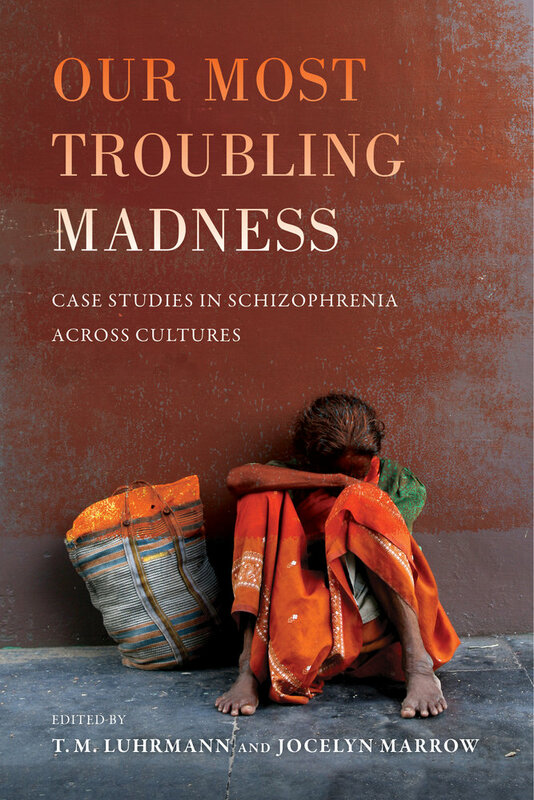 T. M. Luhrmann and Jocelyn Marrow argue that the root causes of schizophrenia are not only biological, but also sociocultural. This book gives an intimate, personal account of those living with serious psychotic disorder in the United States, India, Africa, and Southeast Asia. It introduces the notion that social defeat—the physical or symbolic defeat of one person by another—is a core mechanism in the increased risk for psychotic illness. Furthermore, “care-as-usual” treatment as it occurs in the United States actually increases the likelihood of social defeat, while “care-as-usual” treatment in a country like India diminishes it.